RBS 70 is a short-range ground-based air defence missile system. Credit: Saab. 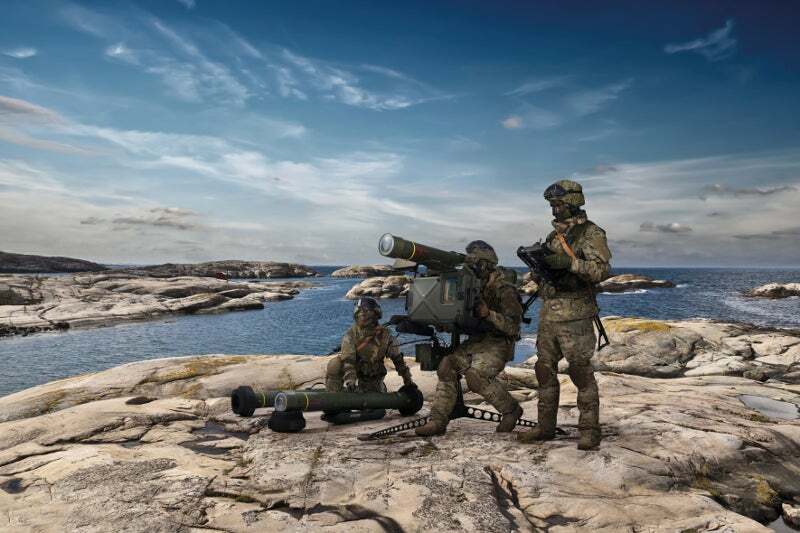 Nato Support and Procurement Agency (NSPA) has awarded a contract for the supply of Mk II missiles for the Czech Republic Army’s RBS 70 system. Swedish aerospace and defence company Saab has secured the contract with NSPA, an agency that is responsible for acquisitions for its member states. The MK II missile is compatible with RBS 70 and RBS 70 NG systems that are already integrated into the Czech Army’s existing air defence system. Deliveries under the order will be carried out this year. RBS 70 is a short-range ground-based air defence missile system, which was originally designed and manufactured by Saab Bofors Dynamics. The new generation upgraded version of the missile is RBS 70 NG. In addition to man-portable air-defence systems configuration, the NG sight can be utilised in remote-controlled or vehicle applications. Features of the RBS 70 NG include a high-resolution thermal imager with advanced cueing and a built-in video recorder. Currently, 19 countries have taken delivery of more than 1,600 launchers and 18,000 missiles. In January, the Brazilian Army contracted the company to deliver the RBS 70 NG man-portable air defence system. Last month, the company received orders to expand the existing instrumented Saab GAMER laser-based training capability for the Czech Army and the military police.